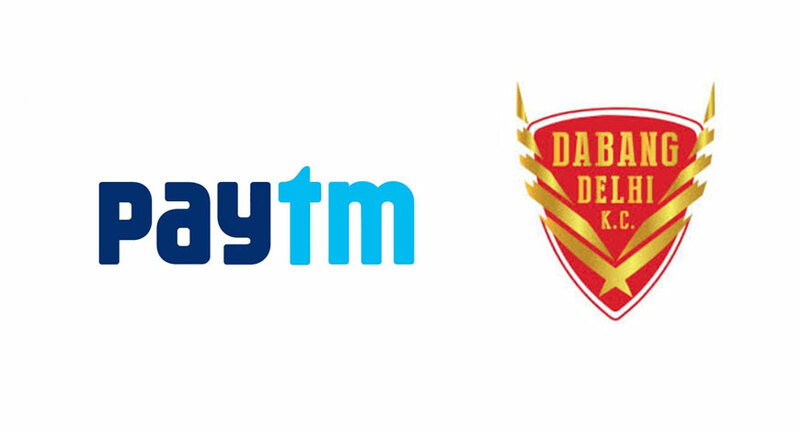 Paytm has partnered with Dabang Delhi as its official ticketing partner for the 5th season of Pro Kabaddi League. As a part of this engagement, Paytm will manage the end-to-end ticketing experience for all matches held at Dabang Delhi’s home stadium - Thyagaraj Sports Complex, New Delhi. Paytm customers can book their tickets online or scan the Paytm QR Code placed at the venue ticket counter to book their tickets. The company will also manage merchandise sales at the stadium during the matches. This will ensure a seamless experience as fans queue to enjoy one of the most watched non-cricket sports tournaments in the country. Saumya Khaitan, Chief Executive Officer – Dabang Delhi KC, added "We are glad to announce our association with Paytm as the official ticketing partner. With Dabang Delhi KC possibly having one of the largest fan base in the league, on digital and on ground, it is imperative that we reward them for their loyalty by bringing them closer to the action. With Paytm we have a partner who understands the ticketing market and consumer purchasing behaviour. We feel this partnership will help us get our fans to push Dabang Delhi KC towards success." Along with booking online tickets, the company has adopted an approach by using its Paytm QR code to implement offline ticketing solutions at ticket counters. Dabang Delhi is the Delhi franchise of the ProKabaddi League. Owned by Radha Kapoor and led by Meraj Sheykh, the team plays its home matches at the Thyagaraj Sports Complex, New Delhi. Launched in 2014, the ProKabaddi League has had 4 seasons so far and the fifth season began in July this year.